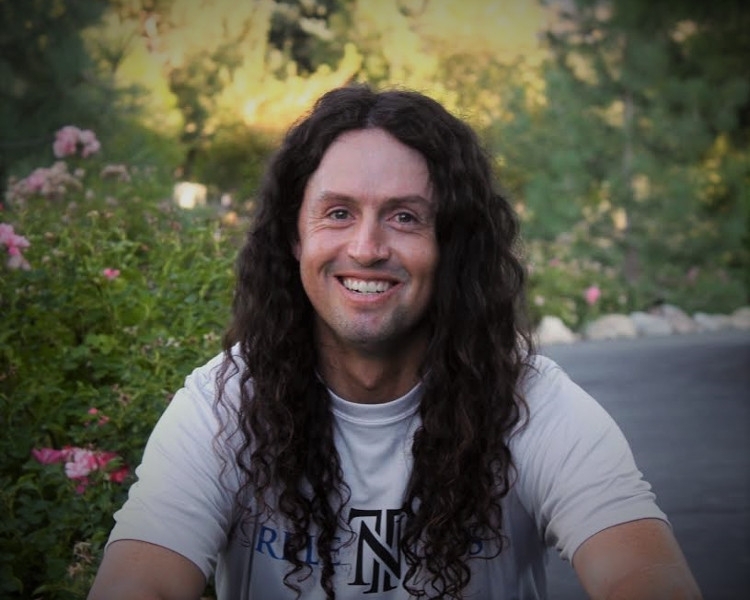 Chris Ferguson-McIntyre’s engaging personality and enthusiasm is contagious on the tennis court. His high energy method of instruction, makes learning tennis enjoyable; all the while learning sound technique and form. Schedule your tennis lesson with Chris today. Contact Chris Ferguson-McIntyre – Tennis Instructor for tennis lessons at 775-742-9530.